Loveland is one of those fine examples of a small town that benefits from a growing craft beer scene. When Grimm Brothers Brewery and Big Beaver Brewing Company opened their doors a couple years ago, it seemed Loveland had reached a perfect threshold for per capita breweries. But the opening of Loveland Aleworks this summer, the already popular Rock Bottom location near I25, and rumors that a 5th microbrewery is on its way, proves that the interest in having a neighborhood brewery is strong enough to support a lot of breweries, even in a smaller town. The Hops and Hops event this weekend is further sign that Loveland is another welcome extension to the Napa Valley of Beer. 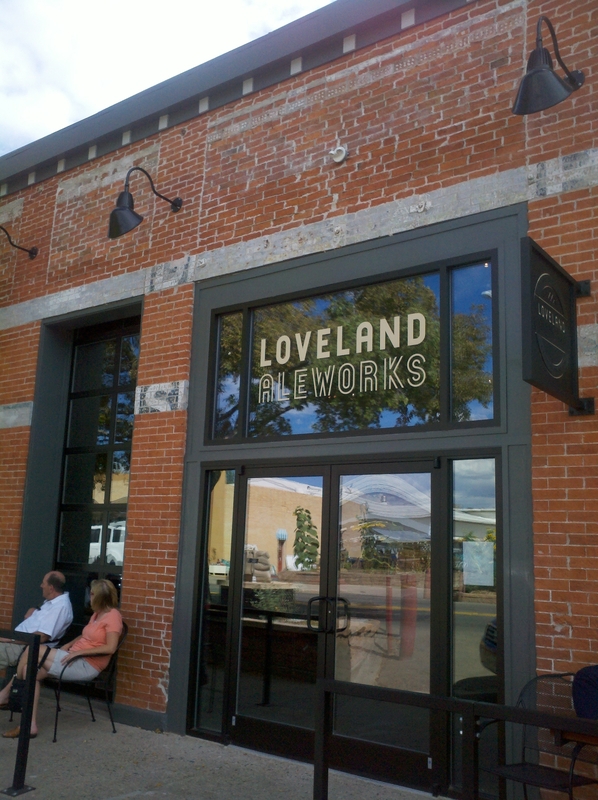 Loveland Aleworks offers a high-ceiling, light, modern taproom atmosphere just down the road. 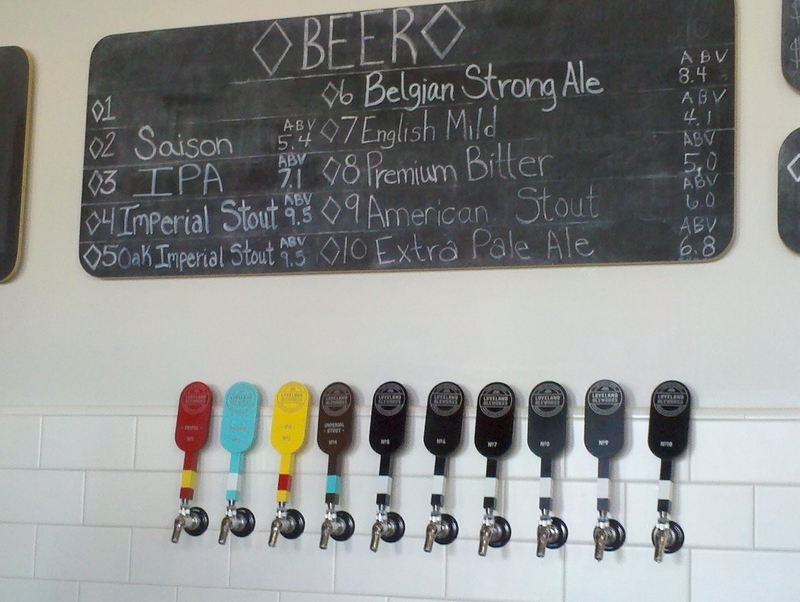 Housed in the old Stanley Steamer building, Loveland Aleworks remembers its history well: exposed brick and a quote from “The Shining,” (about beer of course), decorates one wall, encouraging a bit of indulgence with their ten beers on tap. But take caution, their four mainstay taps include a Tripel, a Saison, an IPA, and an Imperial Stout, all with pretty high ABVs. 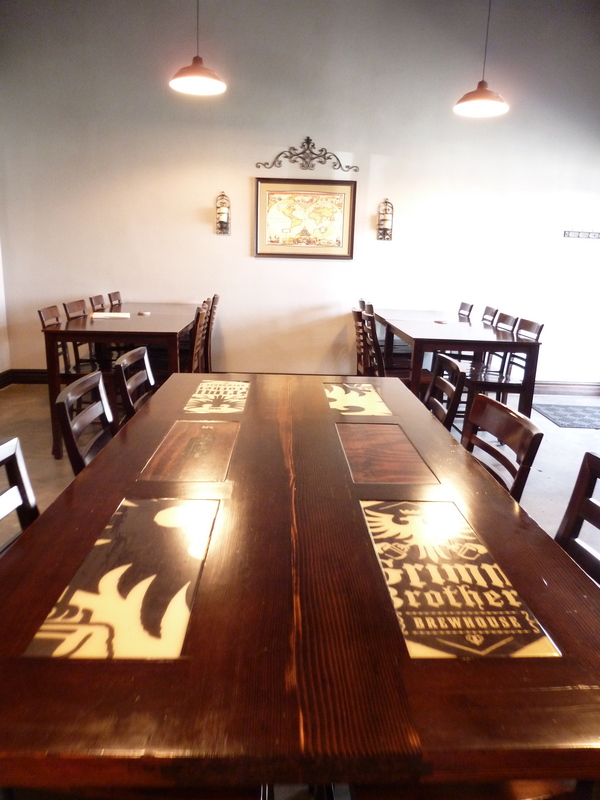 If you’re looking for a more extended day of beer touring, this drive can easily connect to anything in Fort Collins, Longmont, Boulder, and particularly the Rocky Mountain National Park Drive listed in the drop down menu above. In fact, Estes Park and the Indian Peaks Wilderness are just a scenic and well-worth-your-time drive away through Big Thompson Canyon. 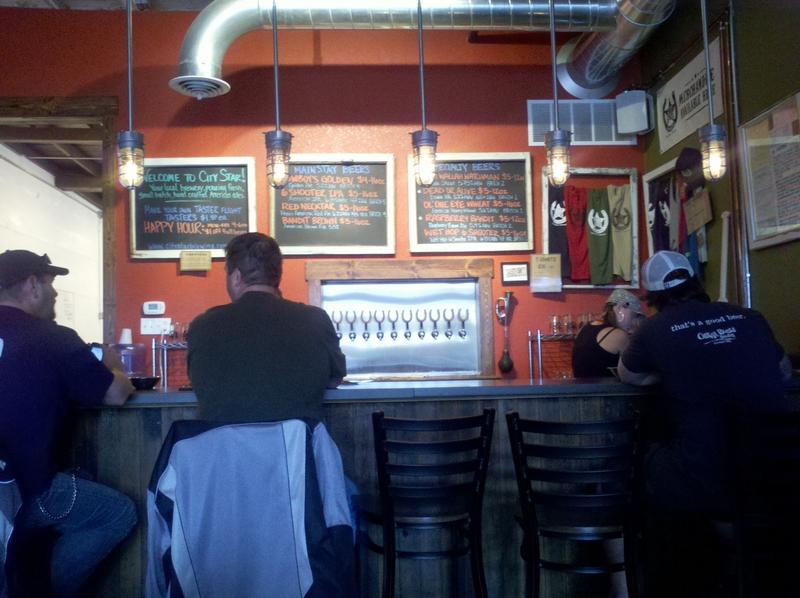 This entry was posted in Craft Beer Adventures, Mini-Series on Breweries Near GABF and tagged Breweries near Denver, Breweries Near Fort Collins, Breweries near GABF, Breweries within an hour of Denver, Brweries Near Boulder, Denver Brewery Tours, GABF Sidetrips.